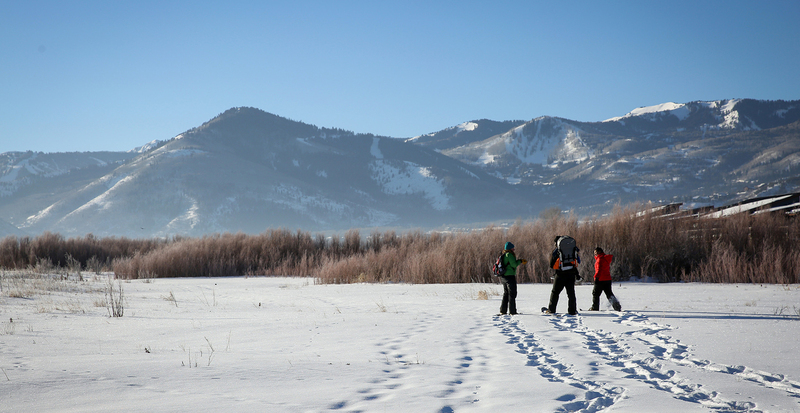 Whether it’s skiing, snowshoeing, hiking, fishing, or biking, every adventure begins at a basecamp. 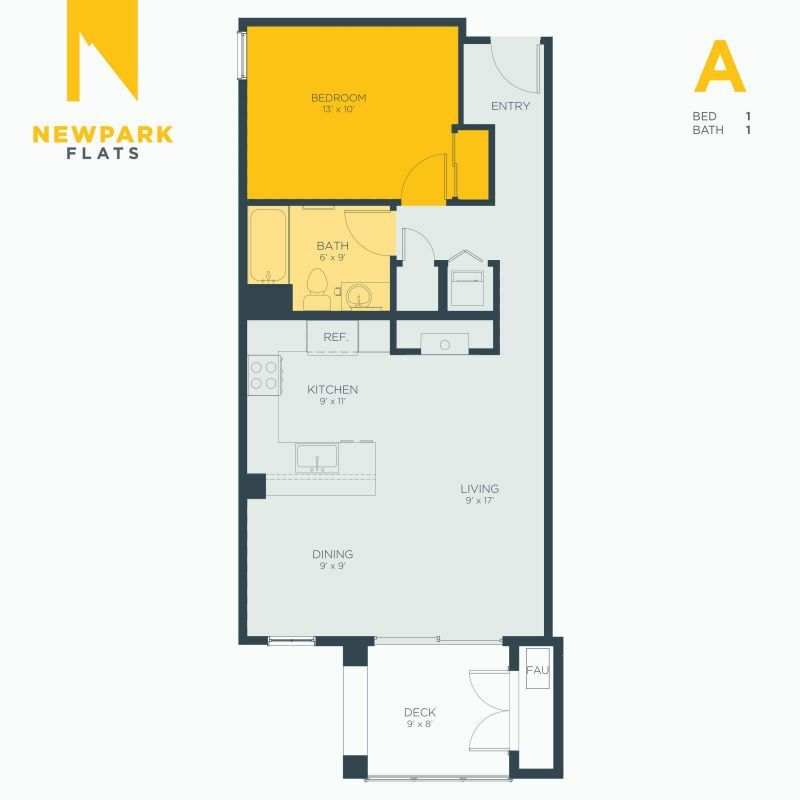 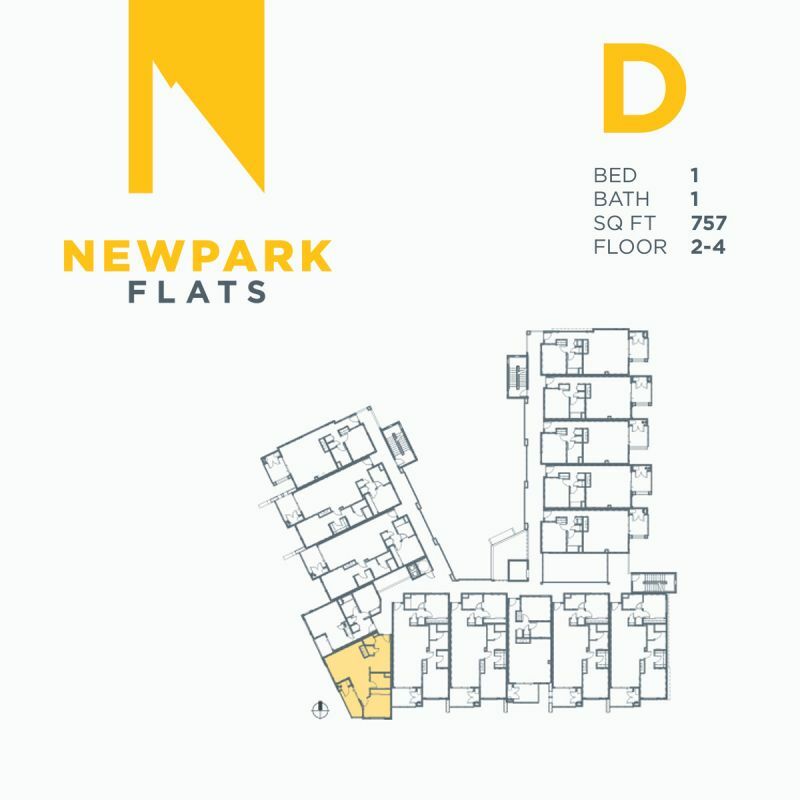 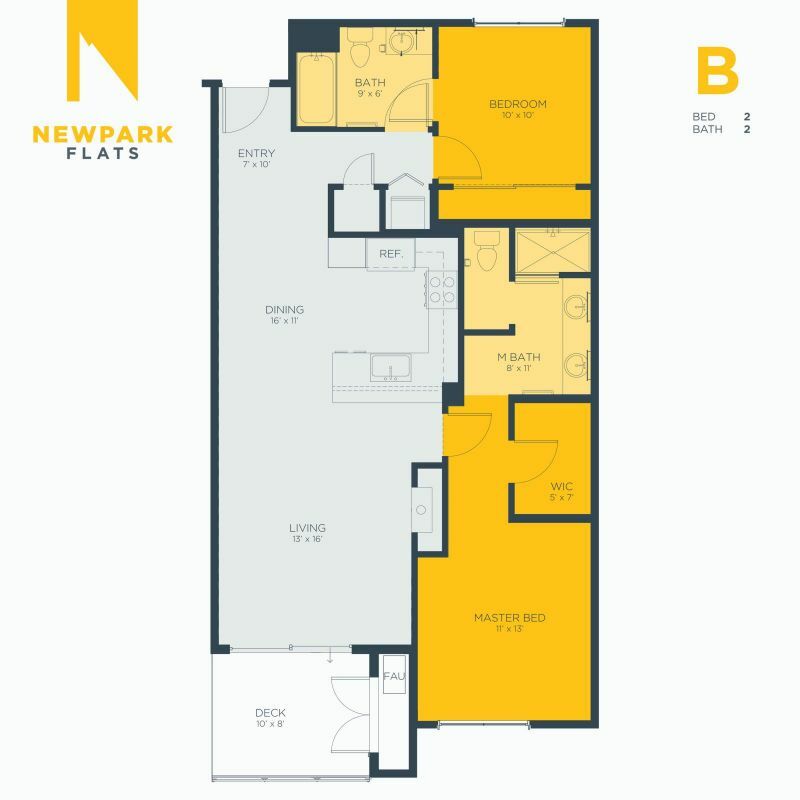 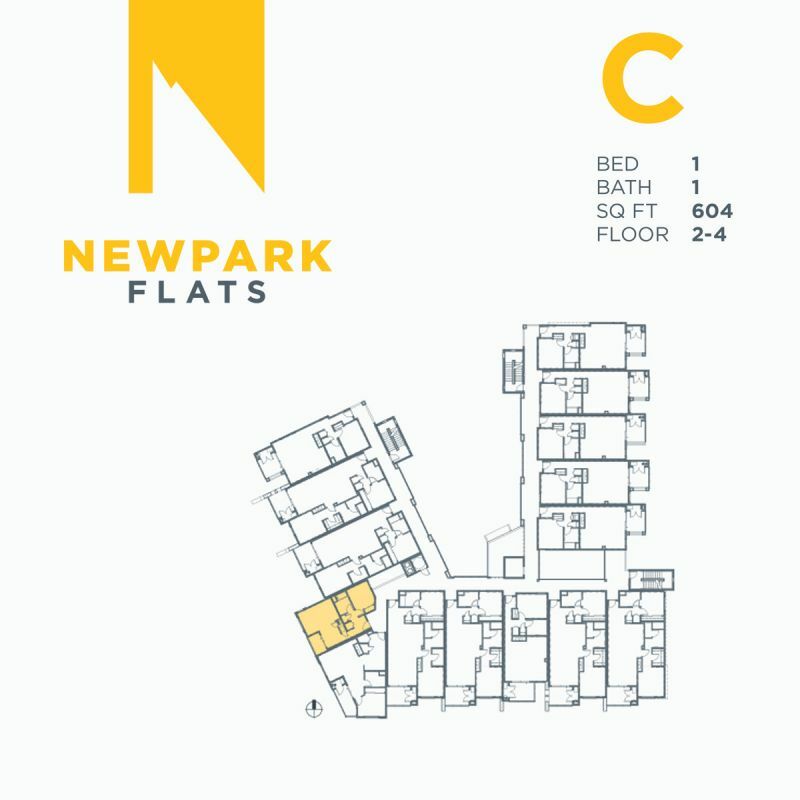 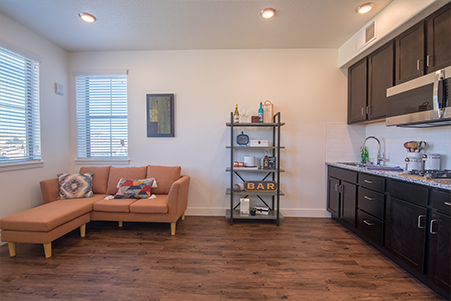 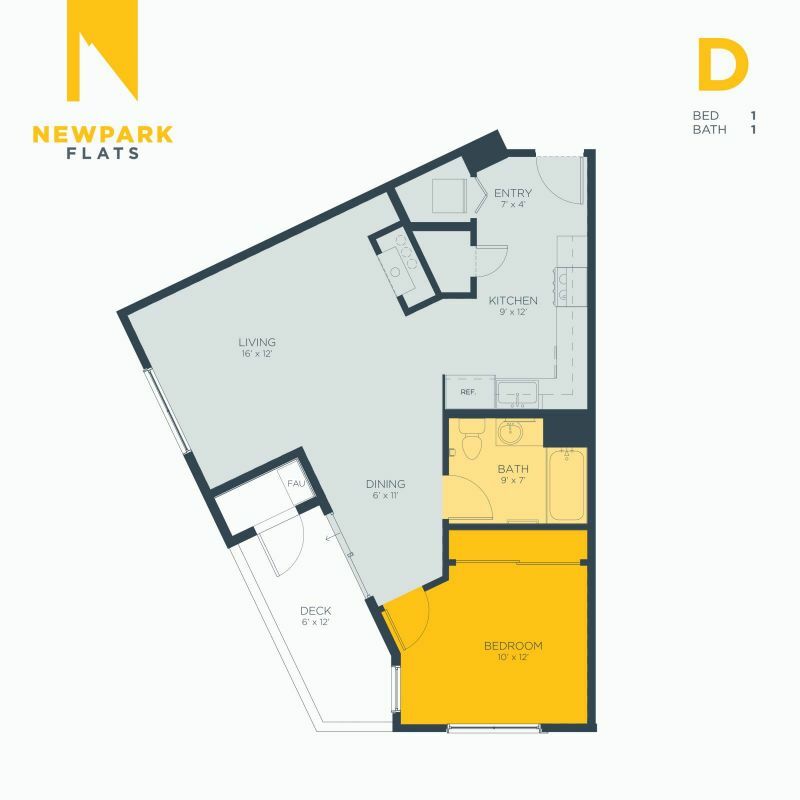 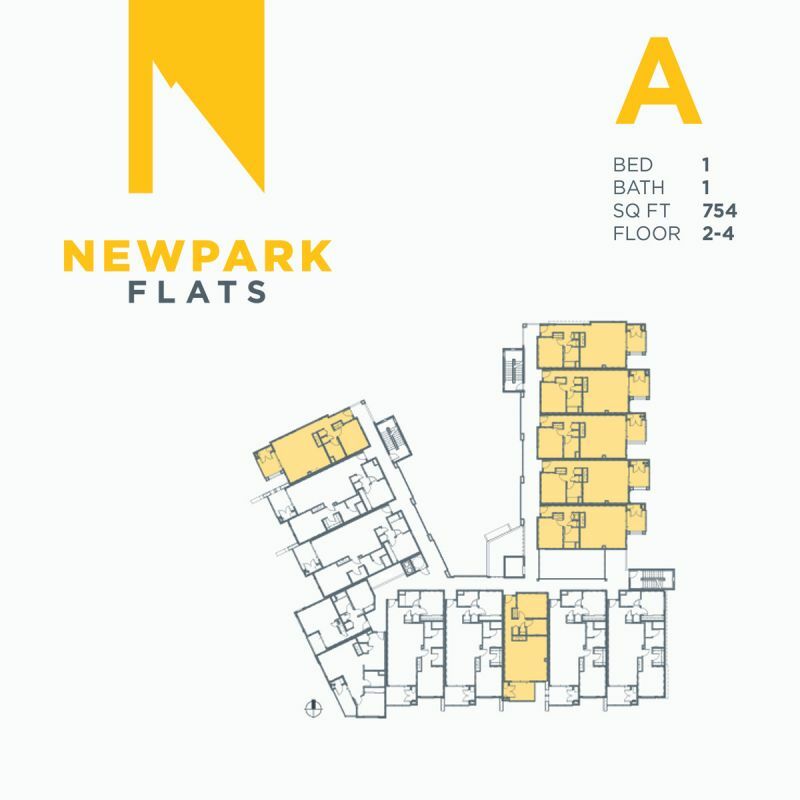 Newpark Flats is the perfect modern basecamp— offering upscale 1- and 2-bedroom apartments, designed to support you before and after any adventure. 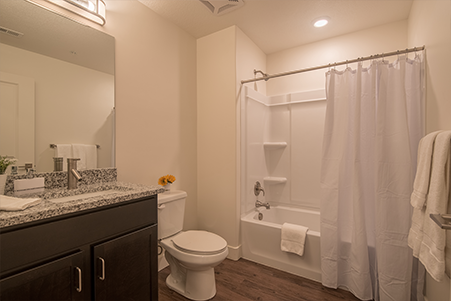 Here, you can enjoy your indoor experience just as much as your outdoor experience. 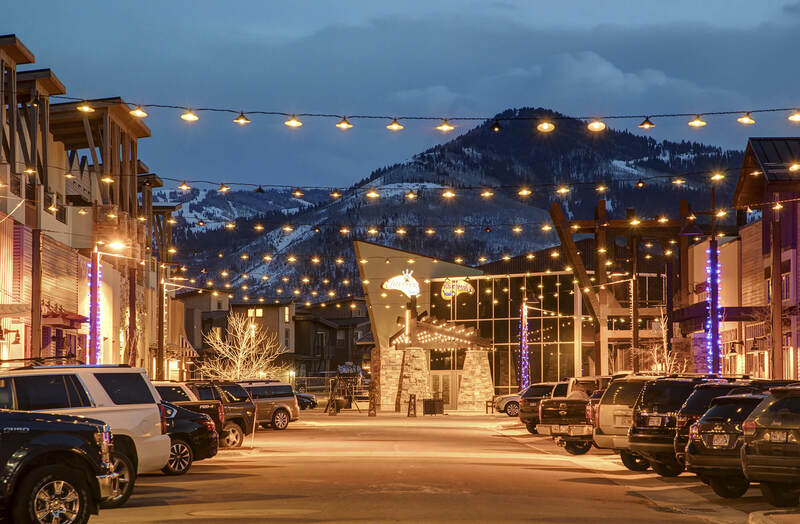 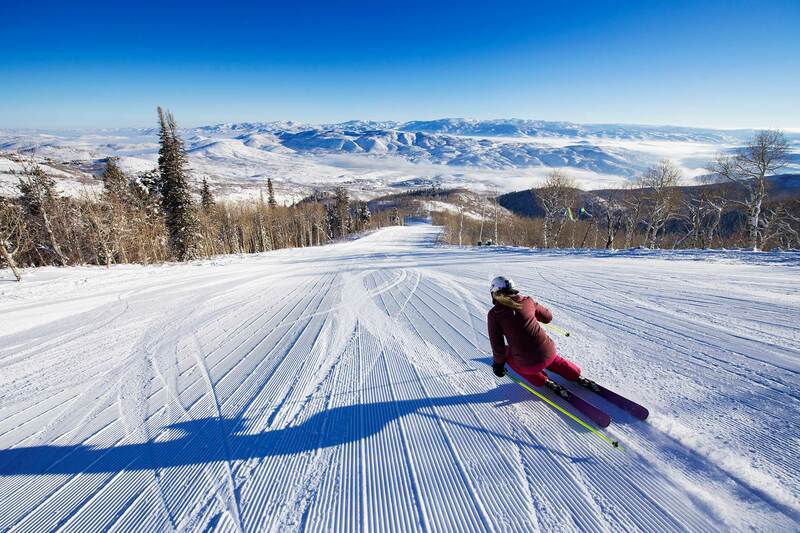 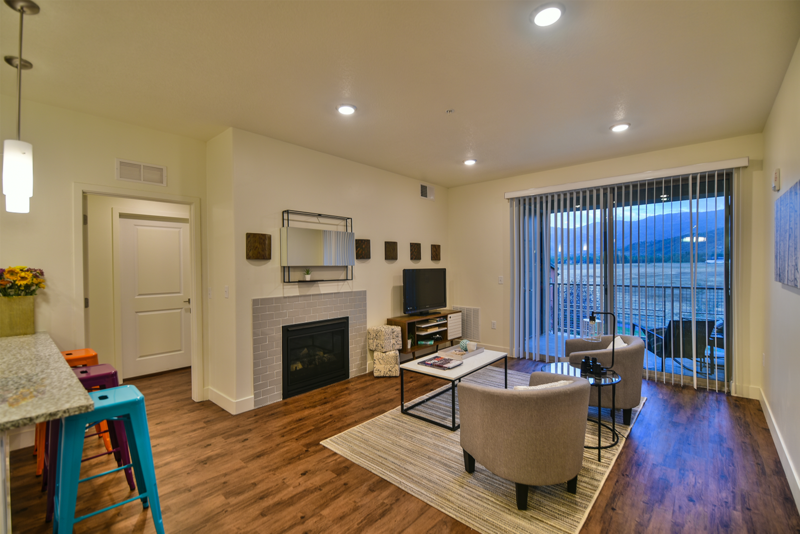 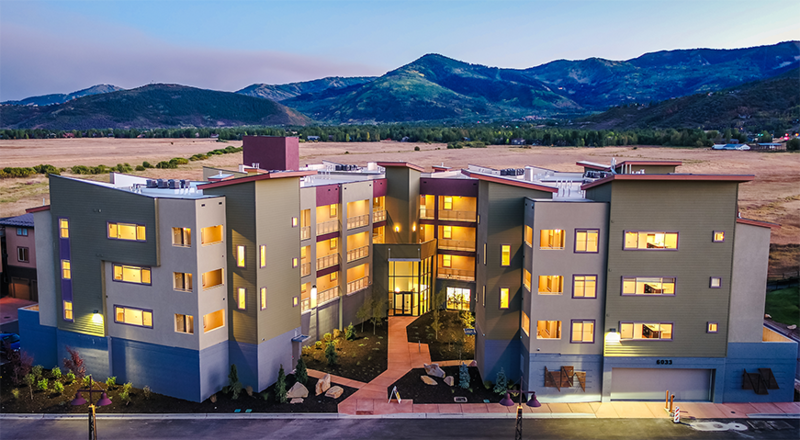 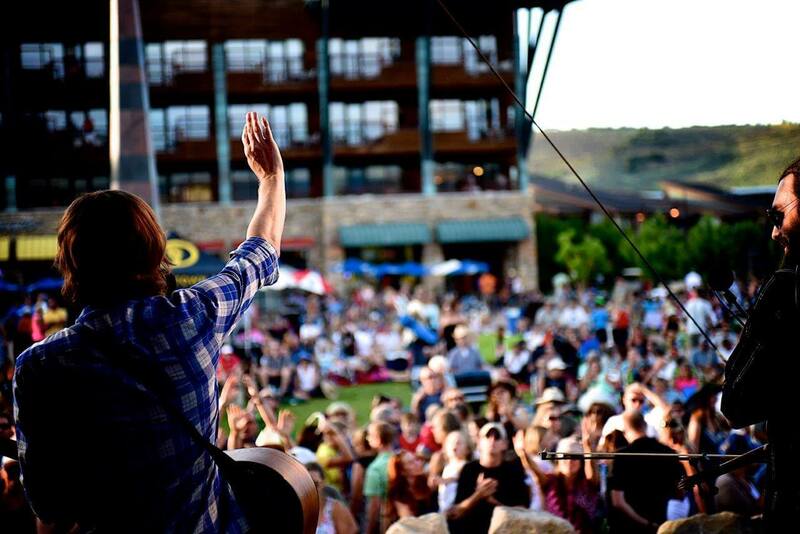 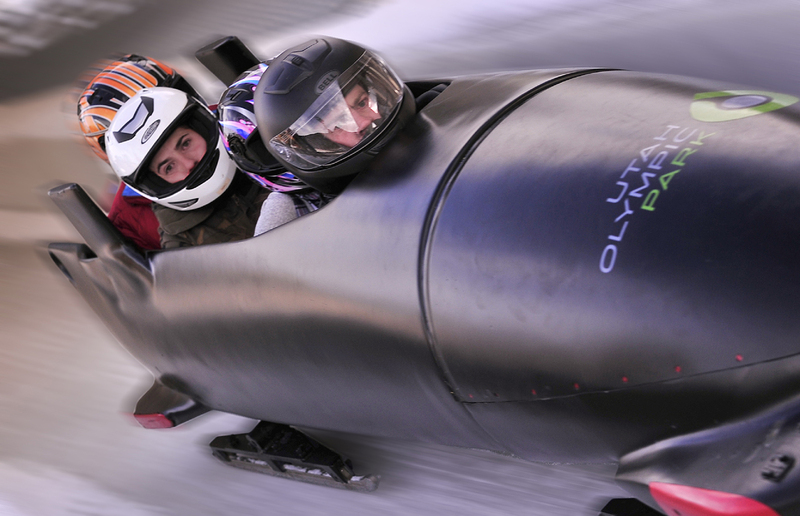 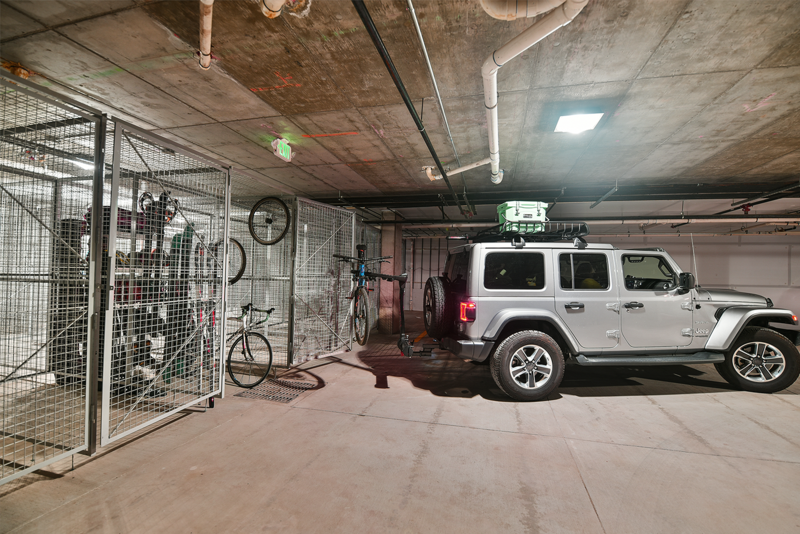 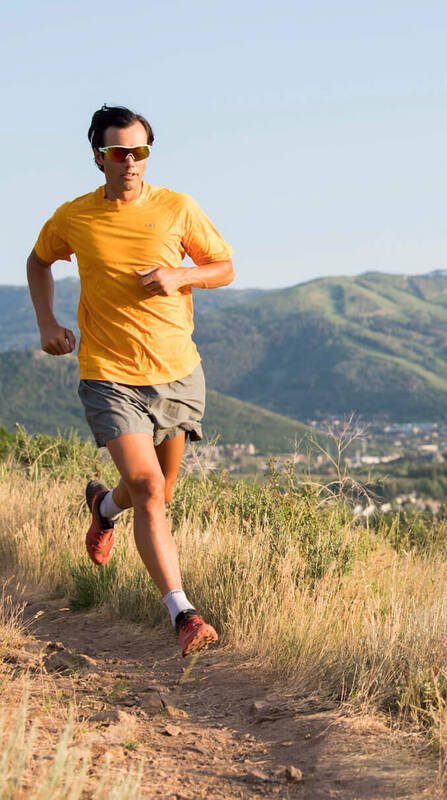 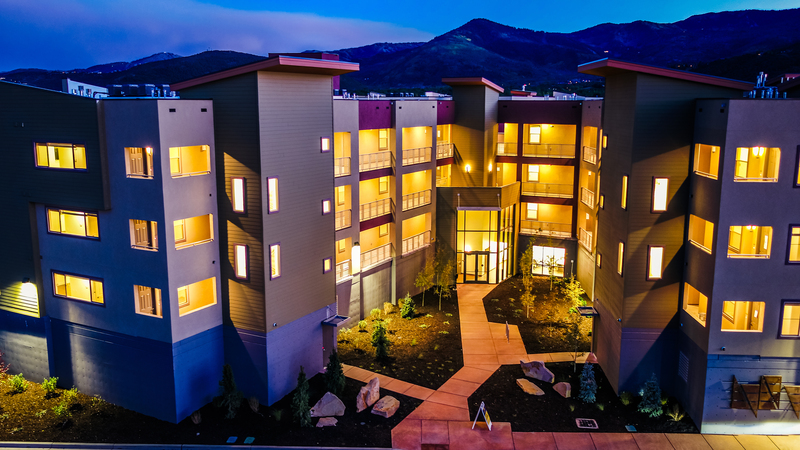 Every apartment has a private patio, providing different, unique views of The Swaner Nature Preserve, The Park City Mountain Resort, and The Utah Olympic Park. 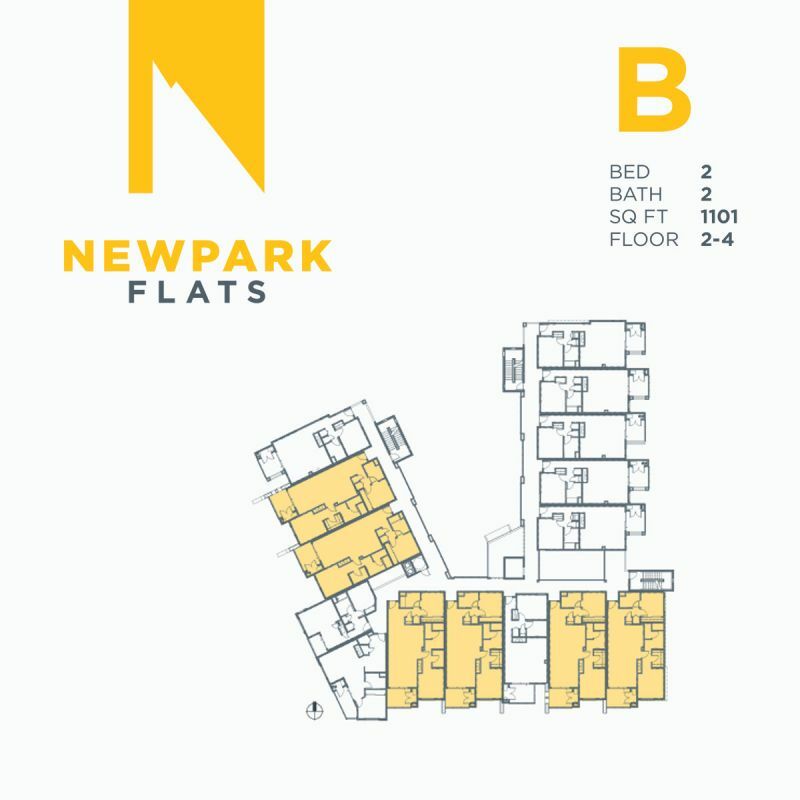 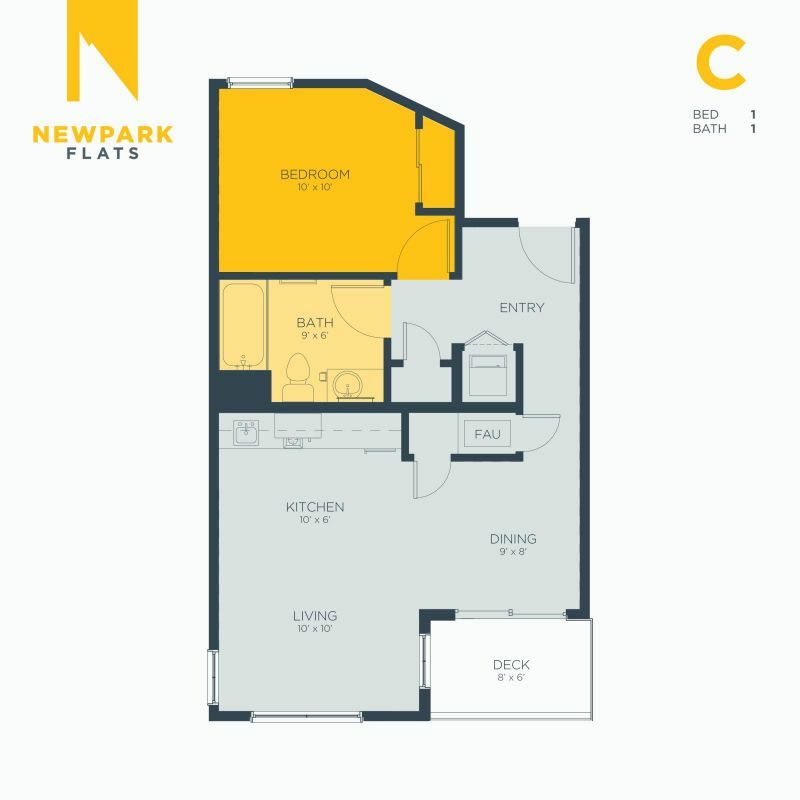 Newpark Flats apartments are ready to keep up with your lifestyle. 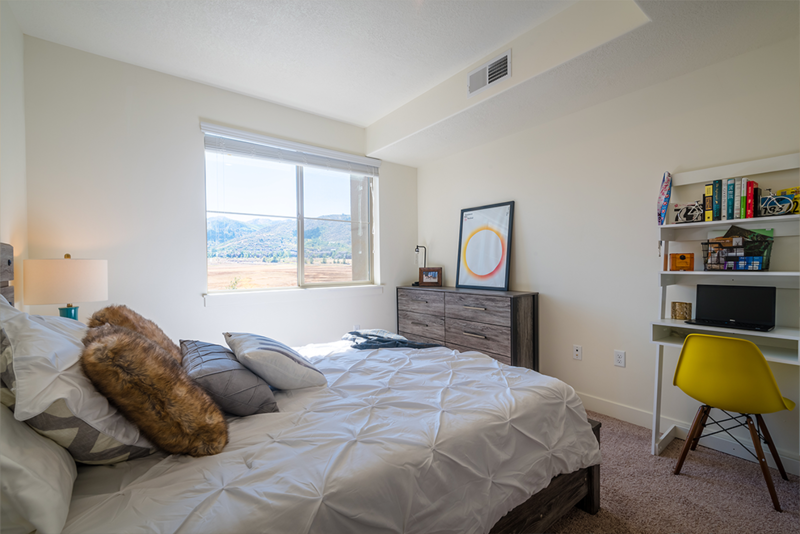 Make this your modern basecamp—so by the time you’re ready for your next adventure, you’ll already be in the middle of it. 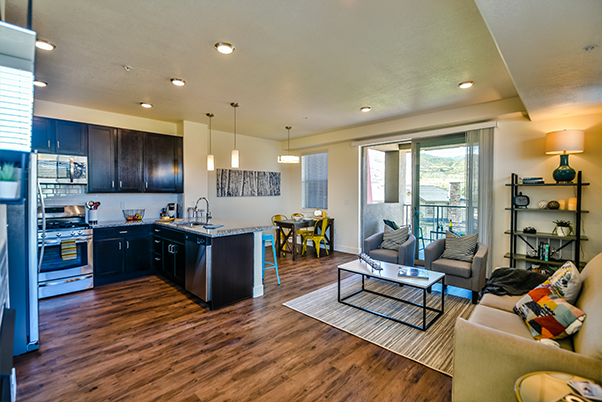 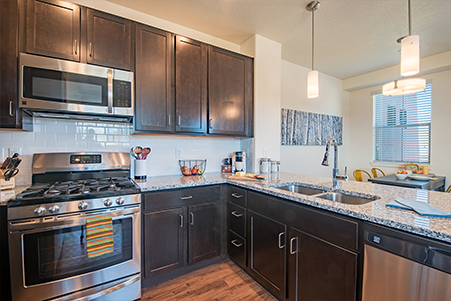 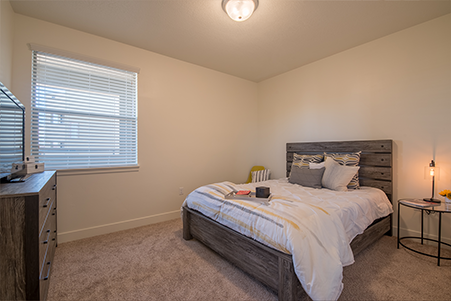 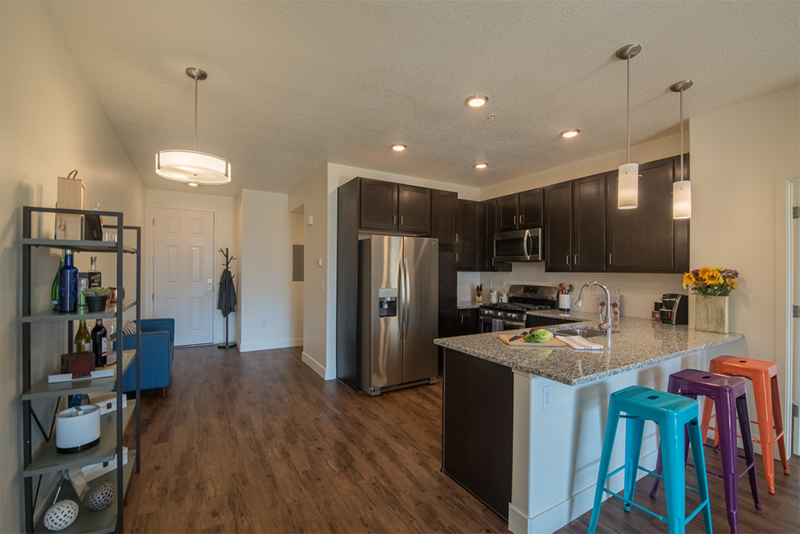 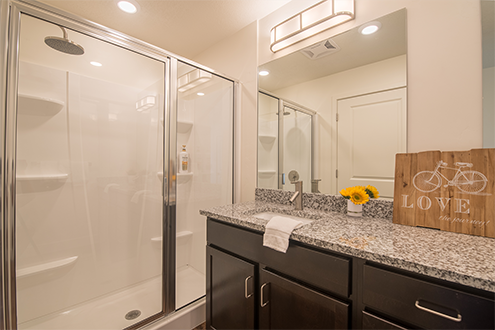 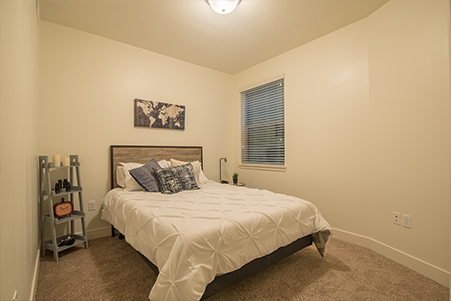 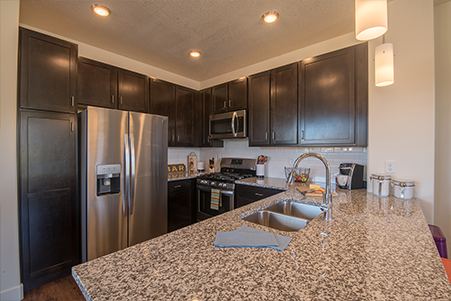 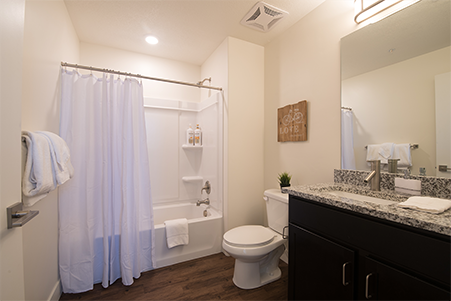 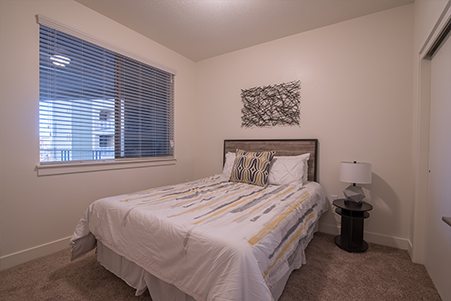 Register to receive more leasing information and schedule a tour. Our office is open most days, but best to call (435) 658-6033 to schedule a tour.